Welcome to the Copthorne and District Angling Society. Our small and friendly club has been providing traditional coarse fishing for over 85 years. 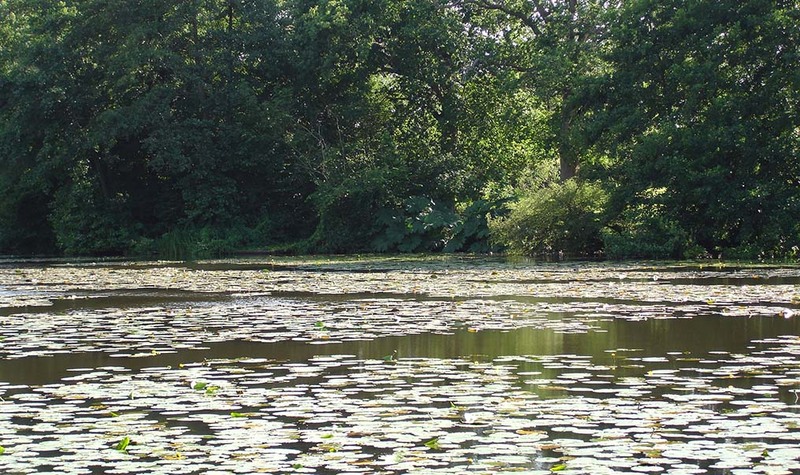 We offer quiet and secluded angling on a range of picturesque venues based in and around Copthorne. In total we have six still waters and access to large amounts of the Sussex Ouse. All our waters are lightly fished and it’s not uncommon to be alone on the lakes or river. We hope this site answers all your questions but if not then please feel free to contact us using the form provided.